ACTIONS: Supporting ranger patrols and strengthening law enforcement; constructing chilli pepper fences; working with district governments to reduce threats to the sanctuary, such as human settlement and agricultural expansion inside the sanctuary. 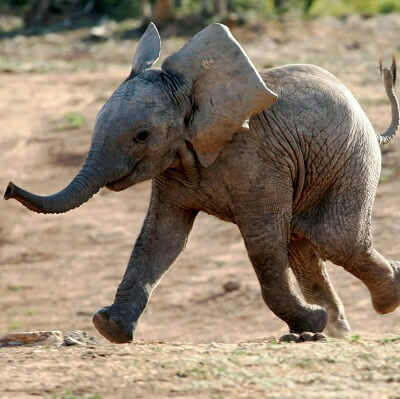 Elephants in Ethiopia, once widespread, have undergone a significant decline since the early 20th century. The country lost an estimated 90% of its elephants since the 1980s, and there are now thought to be only about 1,850-1900 individuals remaining. 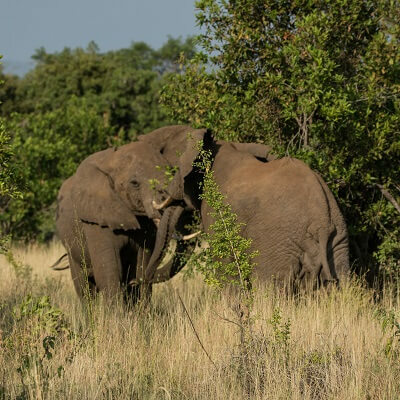 Babile Elephant Sanctuary was established in 1970 to protect the most northeasterly ranging population of savannah elephants on the continent. The national park is over 7000km2; plenty of room, one would think, to effectively safeguard such a wide-ranging species. However, Babile Elephant Sanctuary faces many challenges. Conflict, famine, and inadequate enforcement have led to human in-migration, settlement, and land conversion inside the sanctuary. This, in turn, has led to an escalation in poaching and human-elephant conflict. 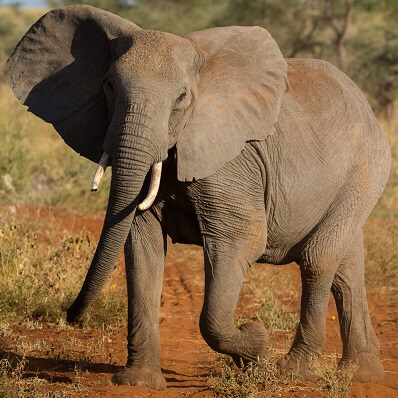 Born Free is working to strengthen law enforcement and management at Babile Elephant Sanctuary, while also helping alleviate human-elephant conflict.